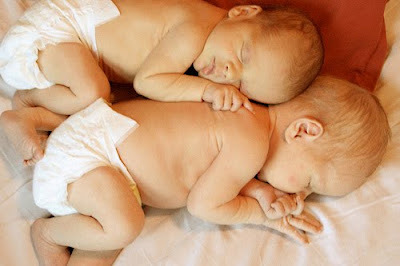 My new niece and nephew, Molly and Henry, have arrived. That meant we were able to go up and visit these precious little babies. We were also there to help. I just helped with the kids and cleaned. 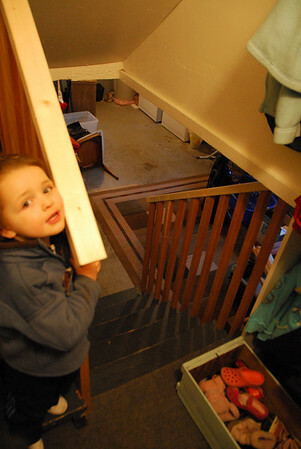 Jeremy built this staircase to make the back stairs more safe. We love these babies already!